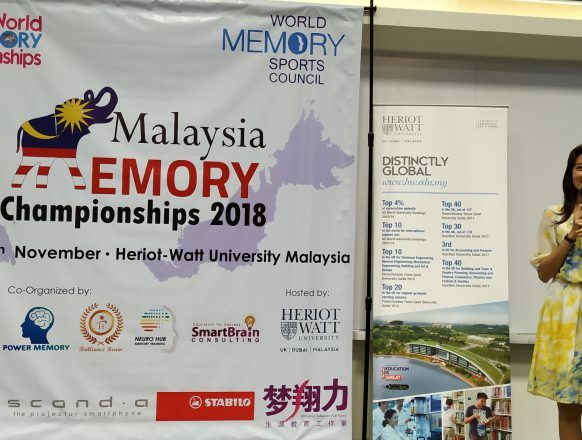 The 3rd Malaysia Memory Championships (MMC) held successfully on 10th & 11th November 2018 at Heriot-Watt University, Putrajaya organized by Malaysia Memory Sports Organization (MMSO). 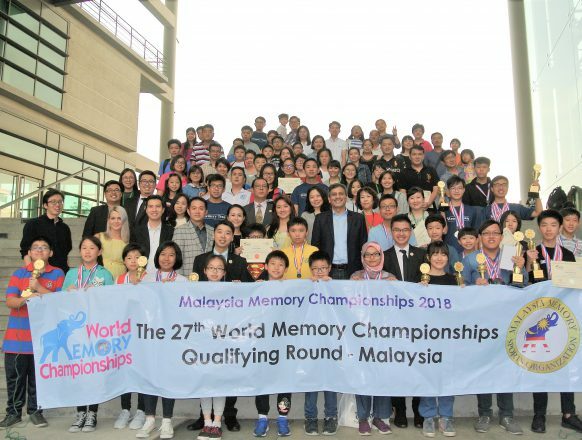 This is also the qualifying round for the 27th World Memory Championships which to be held December this year in Hong Kong. 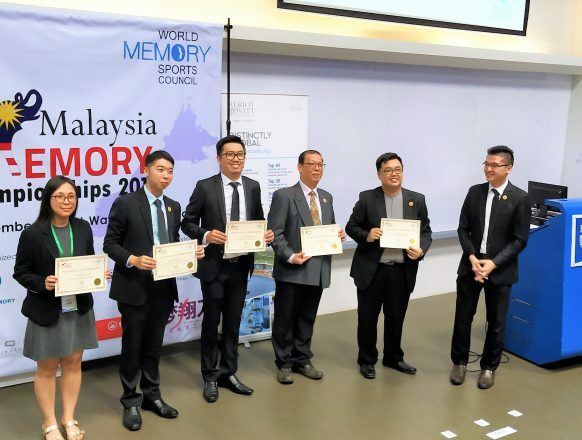 The Championship was held under the leadership of Mr Wong Wan Jiun (GMM), Vice President of MMSO and the supervision of Mr Teo Kim Foo (IMM), President of Malaysia Memory Sports Organization. 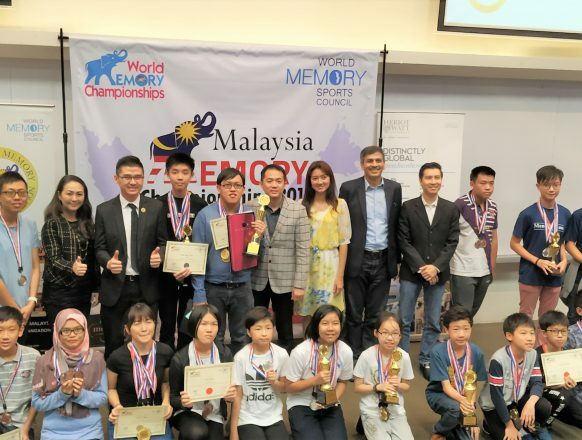 There was a total of 44 contestants whose age ranged from 9 to 41 years old came from different states and federal territory of Malaysia to participate in this championship, which based on National Standard (10 disciplines) set by World Memory Sports Council. 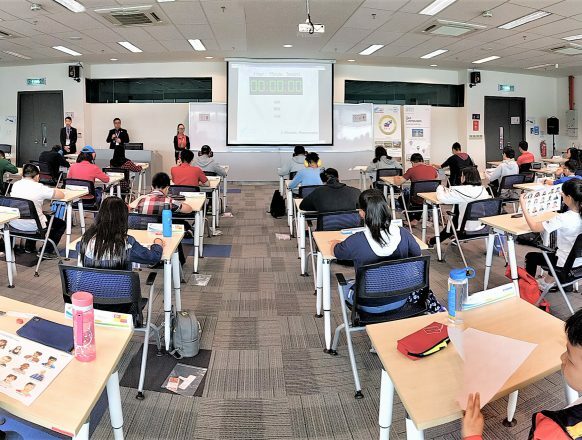 The Chief Arbiter of this championship was Mr Teo Kim Foo, Level 2 Arbiter by WMSC. 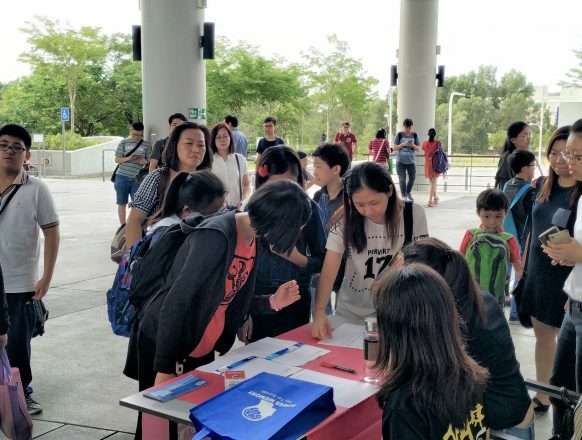 Mr. Wong and Mr Nigell Hoh, General Secretary of MMSO have coordinated the entire event, with the assistance of the senior arbiters’ team Mr Ng Kiah Tong, Mr Lee Ik Haur, Ms Moh Ee Ching and Ms Tong Mee Wan. 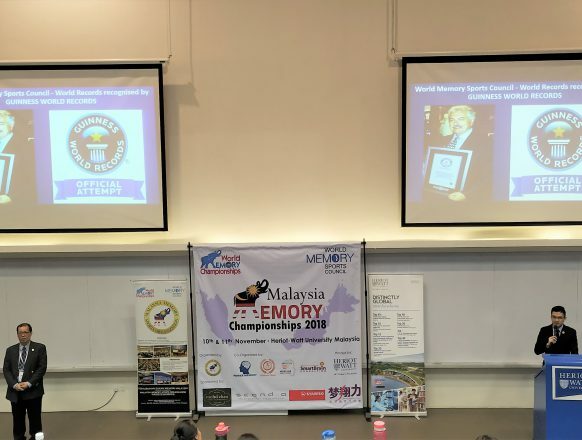 The closing ceremony was officiated by the Provost and CEO of Heriot Watt University Professor Mushtak Al-Atabi, Tengku Faizwa Tengku Razif, Dato Mustafa Chan and Datin Aishah Sim. 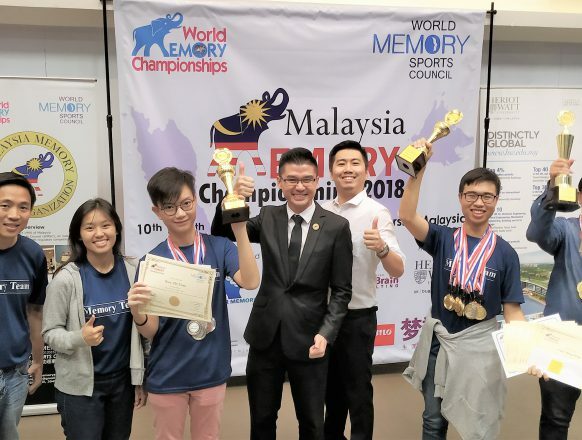 The MMSO President Mr. Teo Kim Foo was grateful with the assistance and guidance by Mr Tony Buzan, Mr Raymond Keene, Mr David Zhang, Mr Phil Chambers, Mr Chris Day , Mr Lester He and Emma of World Memory Sports Council for making this championship successful in Malaysia. 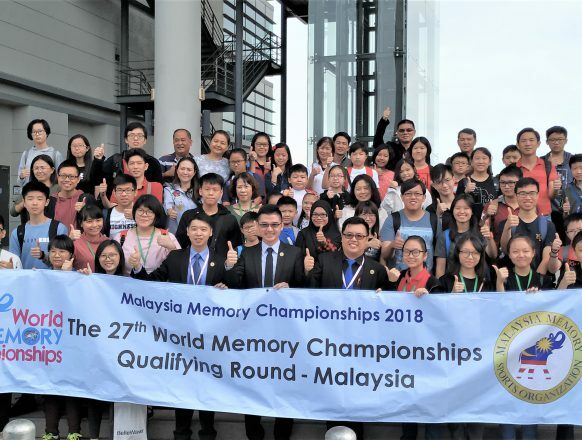 There is a total of 6 contestants who will represent Malaysia to compete in World Memory Championships this year in Hong Kong December 2018, namely Mr. Leong Thin Seng (Team Leader), Mr. Lim Jack Yean, Mr. Chai Ming Feng, Mr. Sim Chuin Phin, Ms Yap Li Sia and Cik Nurlina Suraya. 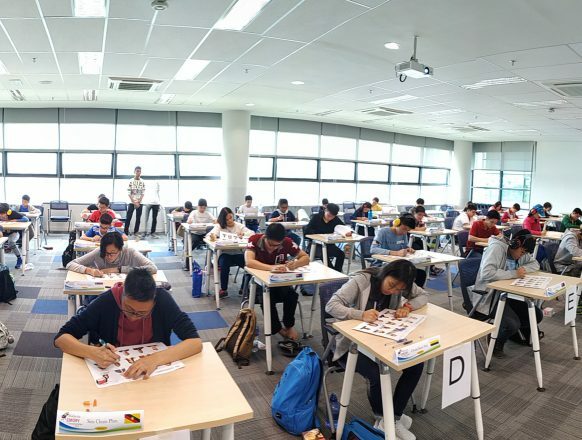 The participants of the 3rd Malaysia Memory Championship has performed well and we had witness high scores through intense competition. 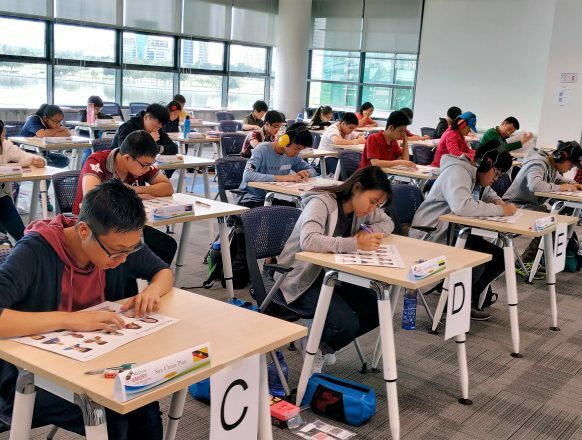 Moreover, outstanding performance has been achieved by this year’s Championships as there were 4 national records broken for Adult category, 2 records for Junior category and 5 records for Kid category. We can see the improvement from Memory Team of Malaysia, yearly.